Egg is undoubtedly one of the most versatile and essential culinary ingredients. Not only it is used extensively in soufflés, cakes and other desserts, eggs form a major component of main course dishes as well. 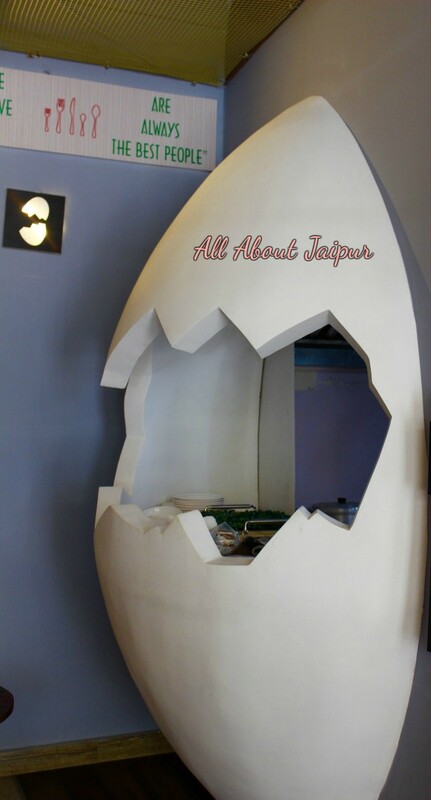 This unintentional gift from birds to human beings struck hard the creative chords of interior designer turned restaurateur, Sawan Kumar Gangwani who has recently opened a café dedicated to eggs. 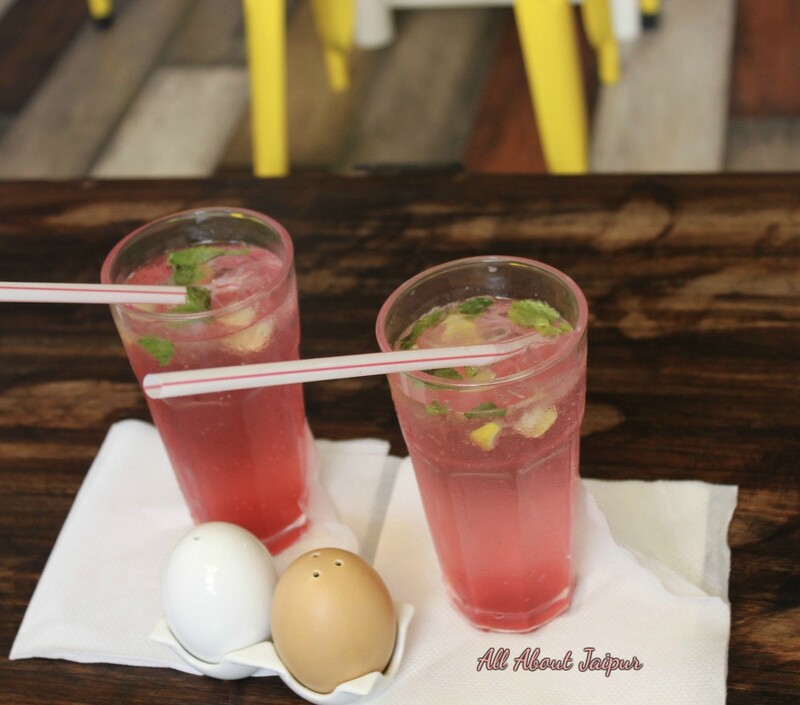 Named after the character in English nursery rhyme which is typically portrayed as a personified egg, the café is called ‘Humpty Dumpty’. Just like its name, the interiors of the café are quite fun, upbeat and quirky. As soon as one enters this cozy café in C-Scheme, it makes you to think of nothing but eggs. Right from the salt and pepper shakers to the counters and 3D wall art, everything has an eggy touch to it. 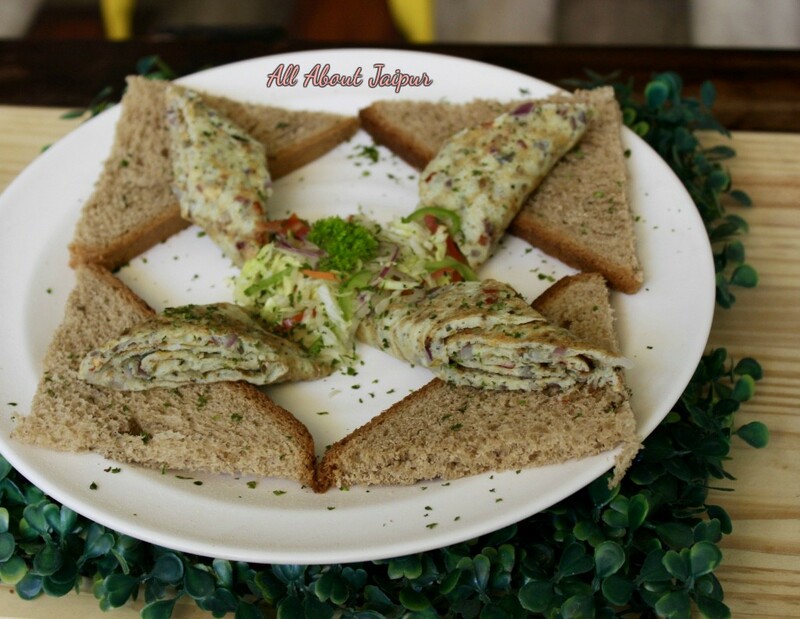 The menu includes different types of omelettes, salads, scrambled eggs, burgers and sandwiches, parathas among others. The must try omelettes here are Tandoori, Herb and Onion as well as Humpty Dumpty special which is a deadly combo of melted cheese and mushrooms. 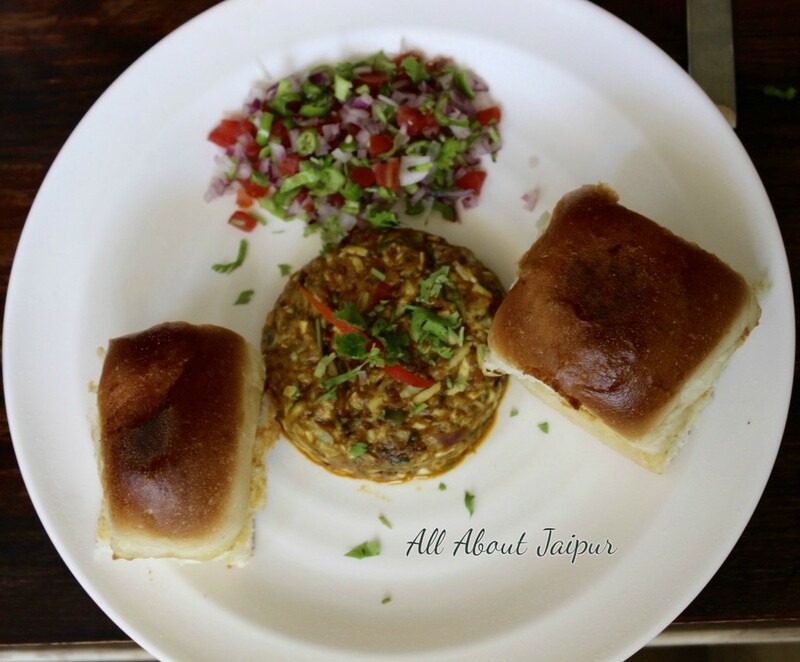 Some of the signature dishes that one must try here are eggg momos, creamy egg Burjee Keema served with pav as well as the cocktail baby egg. What’s worth noting is that all dishes here are made out of fresh organic eggs and the taste stands testimony to it. 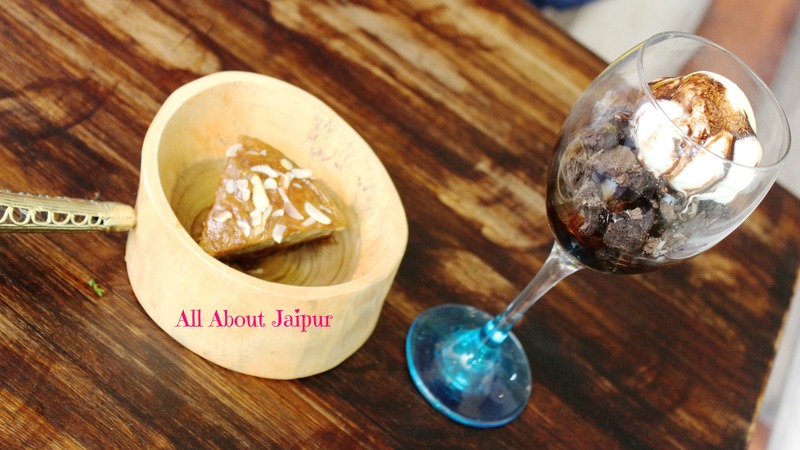 The Kokam Mojito exclusively served here is a refreshing way to beat the scorching heat. The caramel banana cake and the sizzling brownie topped with ice cream are perfect dessert options for ones with a sweet tooth. Considering there are a number of gyms and fitness centers in the area, a special breakfast combo has also been introduced in the café for pre and post-workout meals. These include boiled eggs, protein shakes, fresh juices, espresso shots and a Healthy N Wealthy egg salad which basically has nine different types of veggies with boiled eggs. The yolk of the egg can also be removed on request of health freaks. Don’t worry if you want to visit this place with your vegetarian friends as there are some non-egg variants as well of pizzas, pastas and burgers. Amidst innumerable cafes and tea houses dishing out similar kind of grub, Humpty Dumpty is certainly a breath of fresh air.